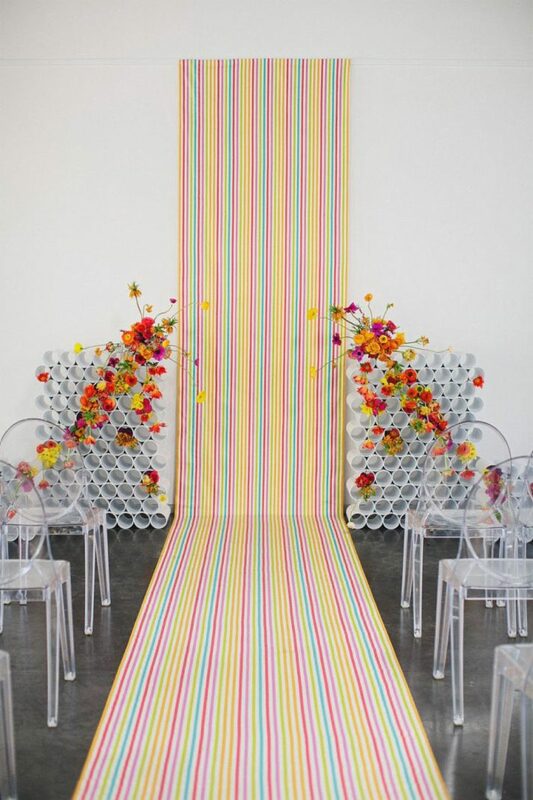 Wedding backdrops: when it comes to DIY wedding projects, this is the one project that I always recommend as worth it. 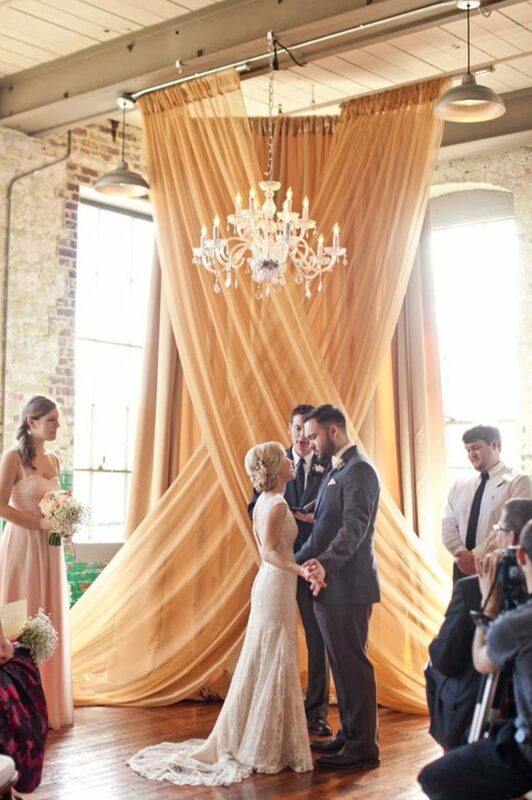 Because when it comes to big, impactful, multi-use decor items, it’s hard to beat a wedding backdrop. 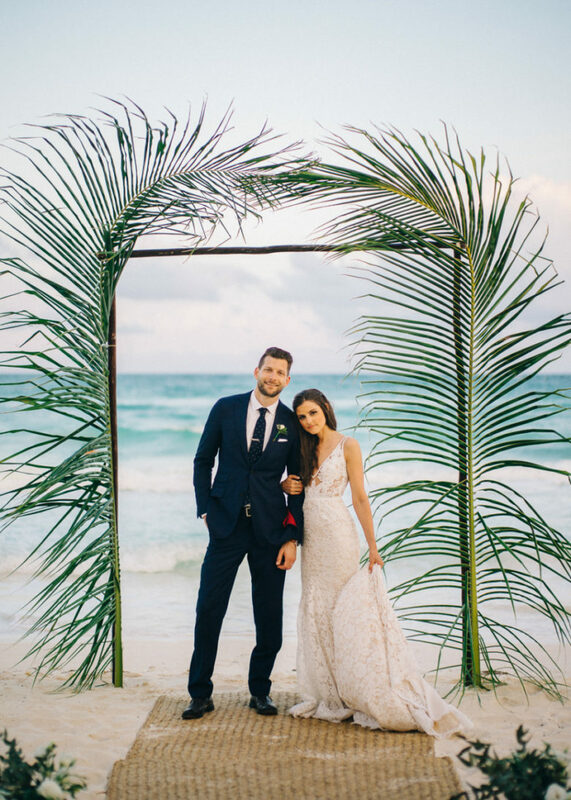 They’ll make a huge splash in your pictures, and you can get double use from many of them by using them for both your ceremony and a photo booth (or a display behind your head table). 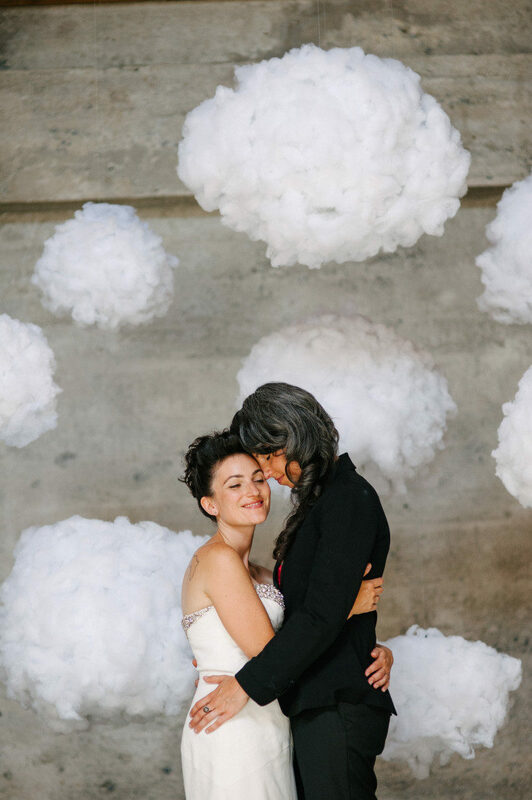 While we have a bunch of awesome wedding backdrop tutorials that you can find right here, we also wanted to round up some of the best tutorials from around the web. 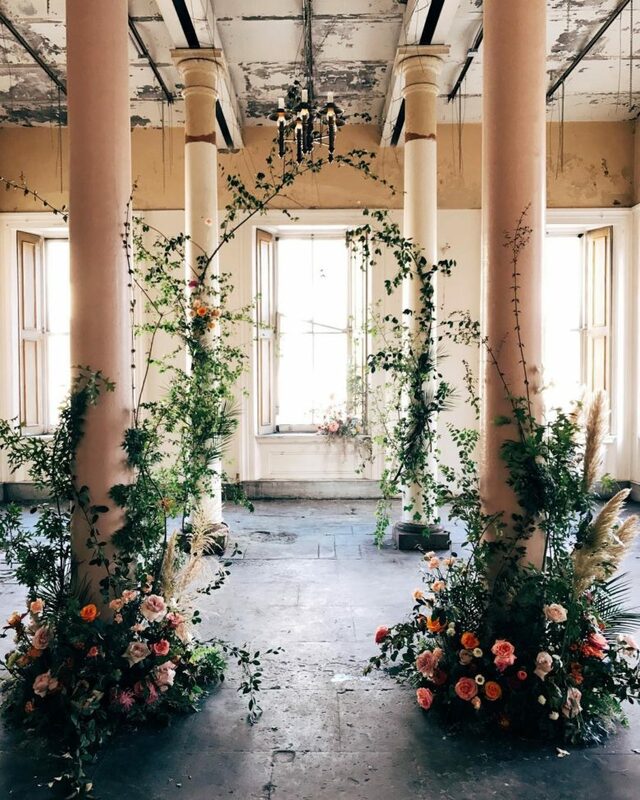 But before we get to that, here are our best tips on constructing wedding backdrops and sourcing materials, without reinventing the wheel. Seamless Background Frame ($49) If you don’t feel like building a frame, and you don’t need something that will hold a heavy load, a seamless backdrop frame is a simple solution. It’s light, super portable, and easy to set up. These are used for backdrops in photography, and APW owns one (that we use all the time). They’re great functional frames, and you can sell it on Craigslist when you’re through. Pipe and Drape Backdrop ($139) If you don’t feel like building a frame but want something heavy duty that you can hang anything off of, this is the way to go. 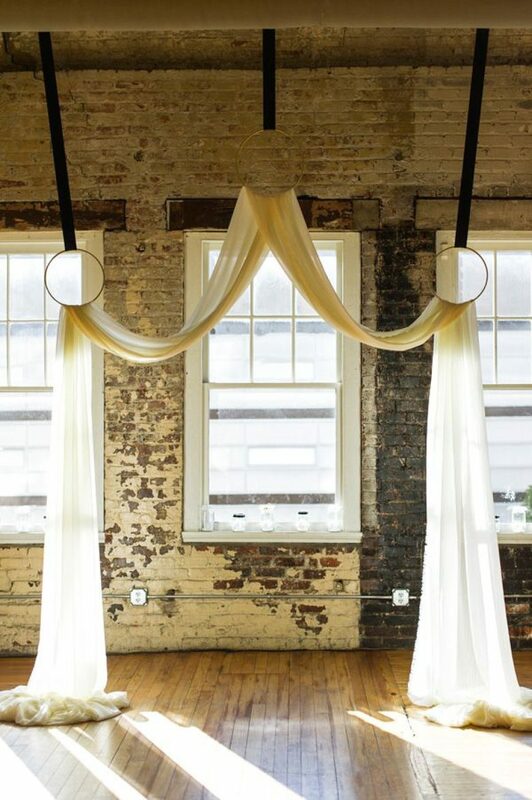 Pipe and drape is often available to rent, but if you want to buy one, you can sell it on Craigslist after your event or hang onto it for future parties. The plus, no hammer or nails required for assembly! 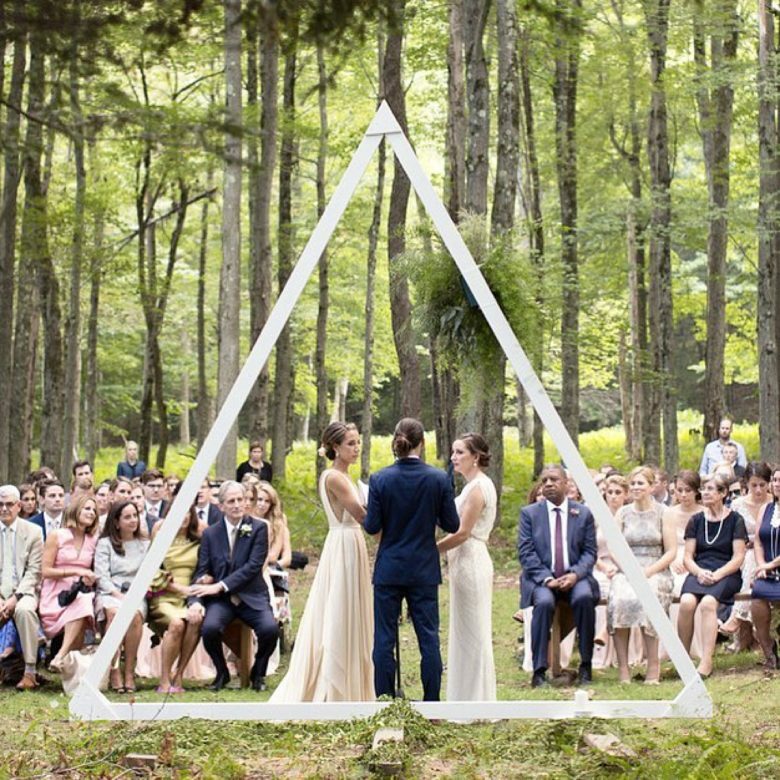 Make a (beautiful) Wooden Frame (Use our wedding arch tutorial.) This won’t be considerably less than buying a seamless frame (and it will be way more expensive if you buy expensive birch poles), so only build it if you’re dead set on making something super pretty for the frame itself. Also, make sure you stability test before the day of. Make a PVC Frame (Around $25) You’ll want to make a taller frame than this tutorial, and keep in mind this kind of frame will only hold something as lightweight as fabric. But if you want to save money and are up for a little extra legwork, this is a cheap way to go! Pretty paper can be expensive, and the price can add up quickly. If you want to make a backdrop that requires a lot of paper (and some serious effort—see the paper crane backdrop below), check out your local Daiso, where you can purchase a box of origami paper: 480 sheets of gold highlighter paper for $22.56. If you don’t have a Daiso near you, Amazon also has a huge selection of paper on their site. And let’s be real. Flowers are not cheap. But there are ways to get around paying an arm and a leg so that you can create some flower magic. Support your local farmer or go to the nearest farmer’s market. 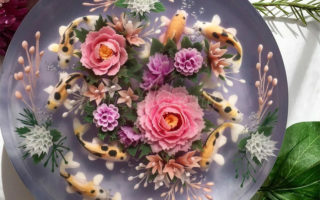 You can guarantee that the flowers will be super fresh, local (meaning less stress on the flowers), and cost efficient, since they won’t be getting shipped from half way across the world. If you are looking for unique or traditional fabrics for that PVC pipe and drape system you just built, Etsy has a ton of options (like this pink sequin backdrop for under $35). And don’t forget about my personal fave, eBay for used or new craft supplies, among them I found these sheer backdrop panels that come in a variety of colors, starting at $29. Party supplies, like balloons, streamers, washi tape, or paper lanterns, can be found at many places, including your local dollar store. If you’re looking for more options color and material wise, Oriental Trading and Party City should be able to suit your needs. It is easy to get wrapped up in the world of DIY projects and Pinterest, so our best practical advice is to know your limitations. 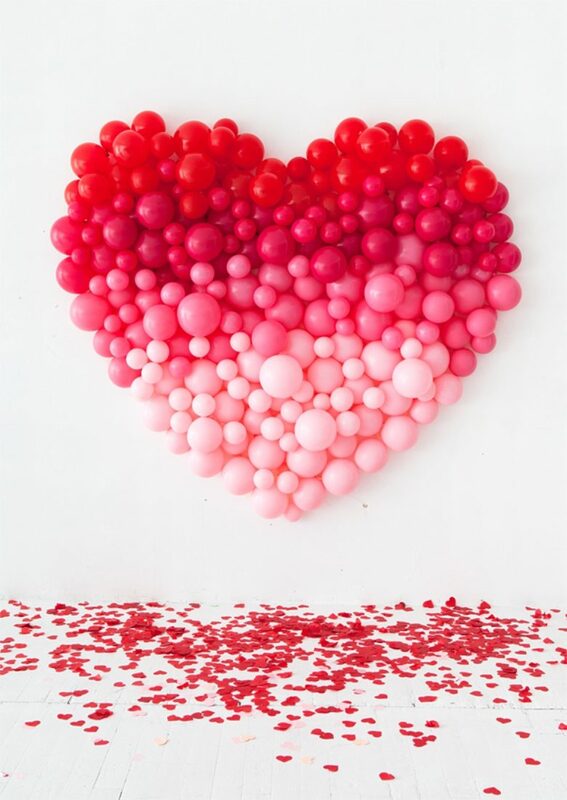 If there is a huge floral installation that requires days of set up with expensive product, or if there is a hot air balloon involved (see below), it might be best to leave it to the professionals. 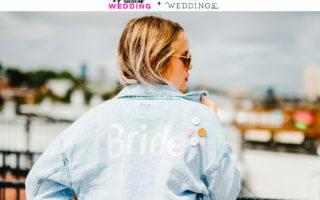 The last thing you need is lost time and money, not to mention loads of unnecessary stress (unless you like that type of thing), added to the other moving parts of planning a wedding. 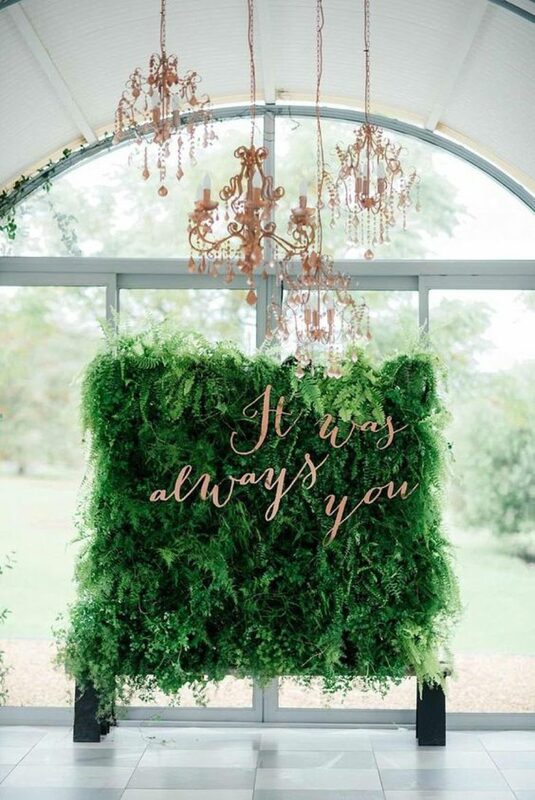 Did you make a wedding backdrop? If so share pictures! Any backdrops you’re drooling over right now?